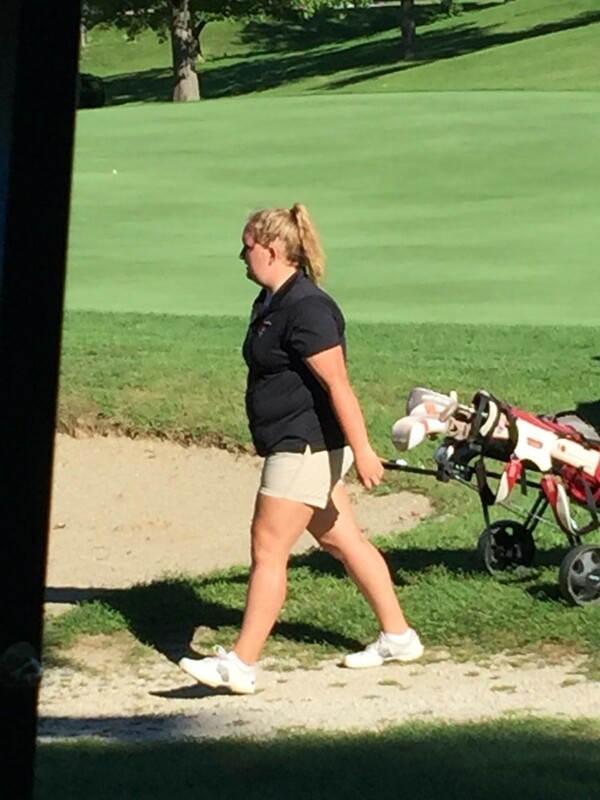 Taylor Mink competed at the Huntington North Golf Sectional at Norwood GC today. The sectional was played today due to being rained out on Saturday. Mink fired a 117 and had the 39th best score of the 50 who golfed today. Manchester won the title. That wraps up the ’16 girl’s golf season. Congrats to Taylor on a great fall. She earned All-CIC Honorable Mention honors. Thanks for all four girls including Olivia Miller, Allie Redmond, and Sierra Cavanaugh for playing and representing BHS this fall!